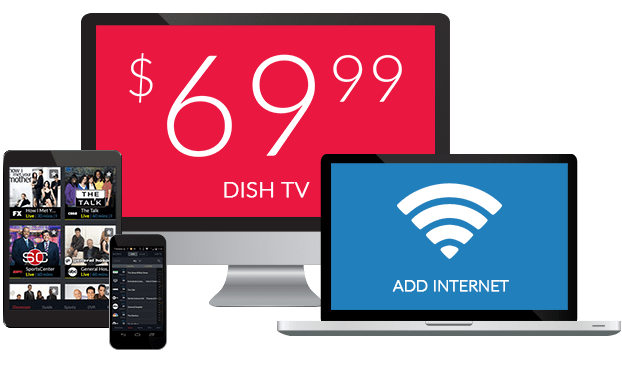 What Channel is CRAFT on DISH? CRAFT is on DISH channel 221. Craft is here to help you with all your crafting needs. Craft brings the tools you need for your next project to you, allowing you to purchase them from home. Whether you’re building from scratch, creating new and unique pieces, or refurbishing old ones, Craft can help you put your personal touch on your project. Hosted by Rachel Pierman and Susan Cockburn, Elizabeth Craft Designs brings you the network’s item of the week. With a range of interesting products to choose from, Elizabeth Craft Designs brings you something new and interesting each time. 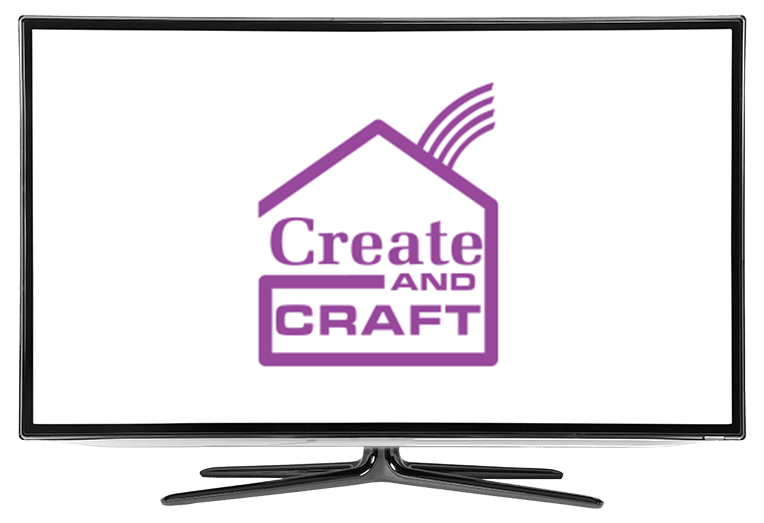 Find out what the latest Create & Craft Pick of the Week is by tuning into Elizabeth Craft Designs. Every crafter needs a place to store their new creations. Storage 4 Craft provides you with a way to ensure all your storage needs are covered. Hosted by Jenny Cleary, this broadcast features promotional storage items and containers that can be bought at discounted rates. Love cute, endearing products? Then you’ll love Adorable Scorable. This shopping show features cute, charming, and eye-catching craft items. With hosts Dean Wilson and Ruth Mackie-McCartan, Adorable Scorable features the launch of new products, all of which are undoubtedly adorable.